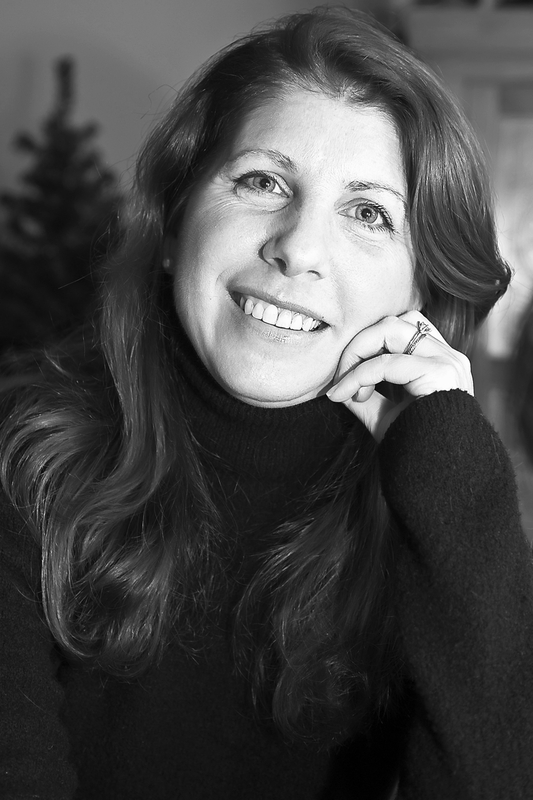 This week Alyssa Satin Capucilli talks about her Biscuit book series. They showed up on my Kids' E-book Bestseller List two weeks ago, with Biscuit at number 5 and Biscuit Goes to School at number 9 in Barnes and Noble's Kids section. Since then, they've climbed to number 2 and number 5 respectively. First, Alyssa, tell us what the Biscuit books are about. 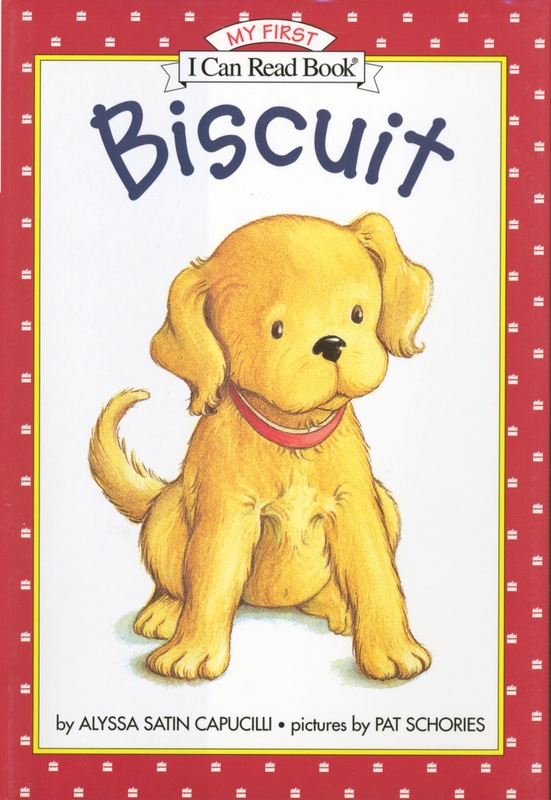 Biscuit, the first book used to launch the My First I Can Read imprint by HarperCollins, is now celebrating its fifteenth birthday! The world of a curious yellow puppy and the little girl who is his constant companion, is explored in a series that has grown to over fifty titles. What is your target audience? How do you think the e-format works for that audience and serves their needs? For 15 million emergent readers, Biscuit is the first book they have read, all by themselves! The e-format supports my audience because it enables readers to access the stories in yet another format, and for some, the the audio component can really help develop their fluency in reading. I think as we explore more interactive opportunities, our young readers will be further supported and encouraged to develop confidence as they read. I have learned from the many schools I visit, the use of technology in the classroom and media center is quite expansive; the youngest children are so intuitive about exploring literature in this way. It's fun for them and that is important. Learning to love to read is a critical part of learning to read, and becoming a lifelong reader. Is your book available in print format? Which came first and why? And how do your sales compare between the two formats? Biscuit even does library visits! I will admit I am not as technically savvy as I would like...yet! I grew up loving the feel of the book, the smell of the pages, so, I was a bit apprehensive about joining the digital world. Now that I've jumped on board, the possibilities of enhancing and creating an interactive relationship with a story is very exciting, especially for young readers. I am learning a lot from this as well -- it's a great opportunity to imagine new possibilities for Biscuit's world. Now that I've seen and read the e-books, I'm delighted that the format doesn't distill the story in any way, and I'm confident it won't replace the printed book...especially at bedtime! Learn more about Alyssa at her website.